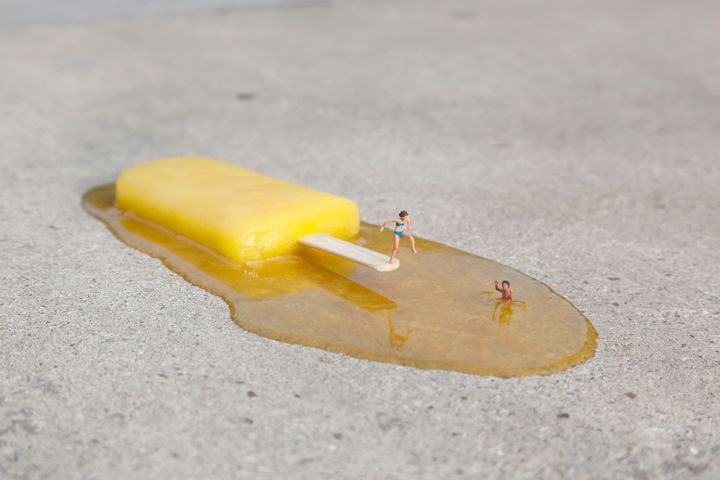 I can still remember the first time I saw an exhibition by Slinkachu (it was also in London at Andipa, by the way). I was really overwhelmed by how cool the concept is and how tiny the little people actually are. Some of the sculptural pieces were also there, so you could see the scale and it's amazing. 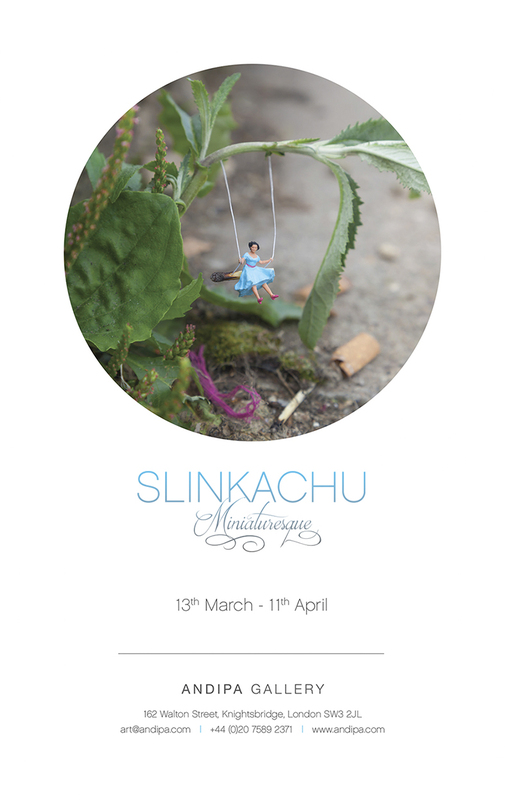 On March 13 there opens a new exhibition by Slinkachu at Andipa Gallery. The new series called 'Miniaturesque' is entirely shot in London and shows the world of these miniature people against our big, hectic city. I would recommend this exhibition to everyone, art lover or not.